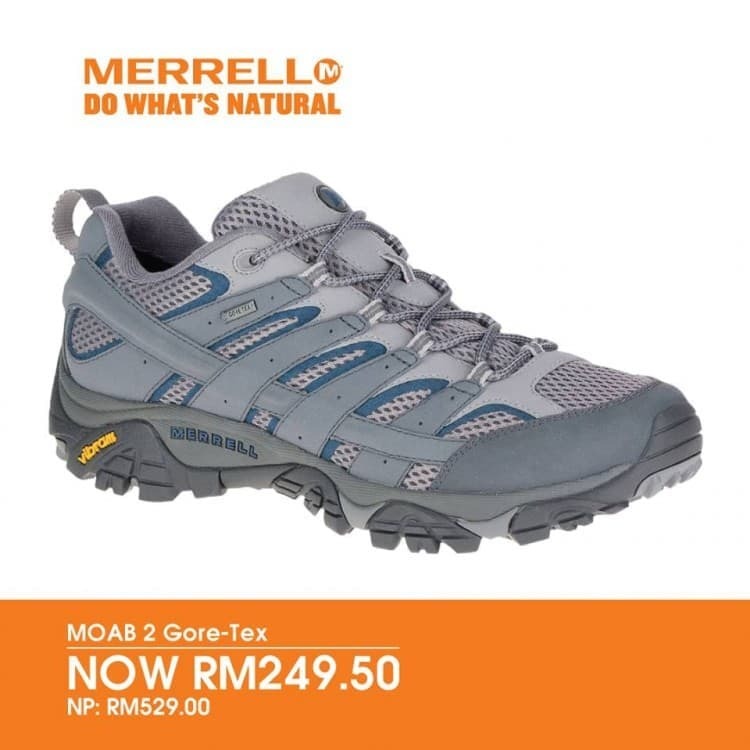 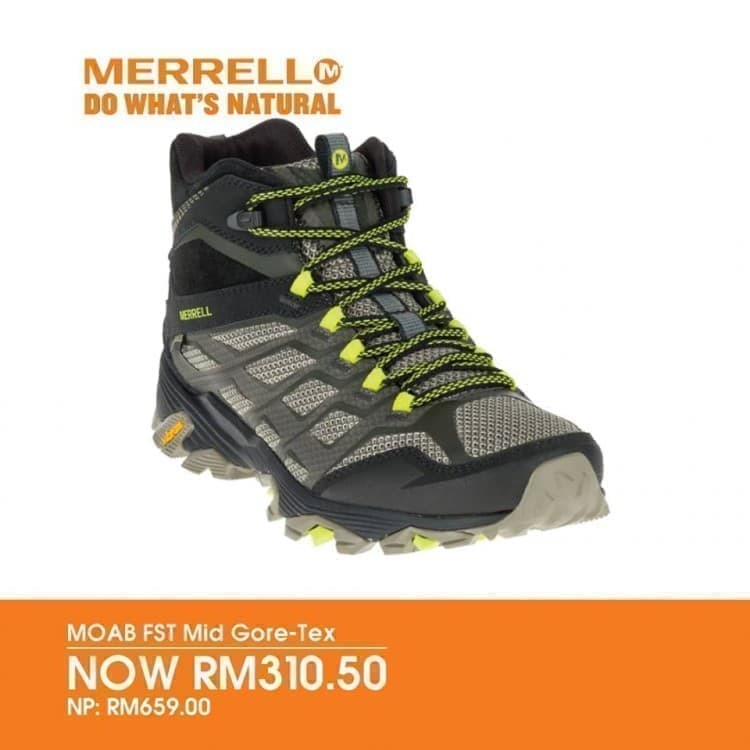 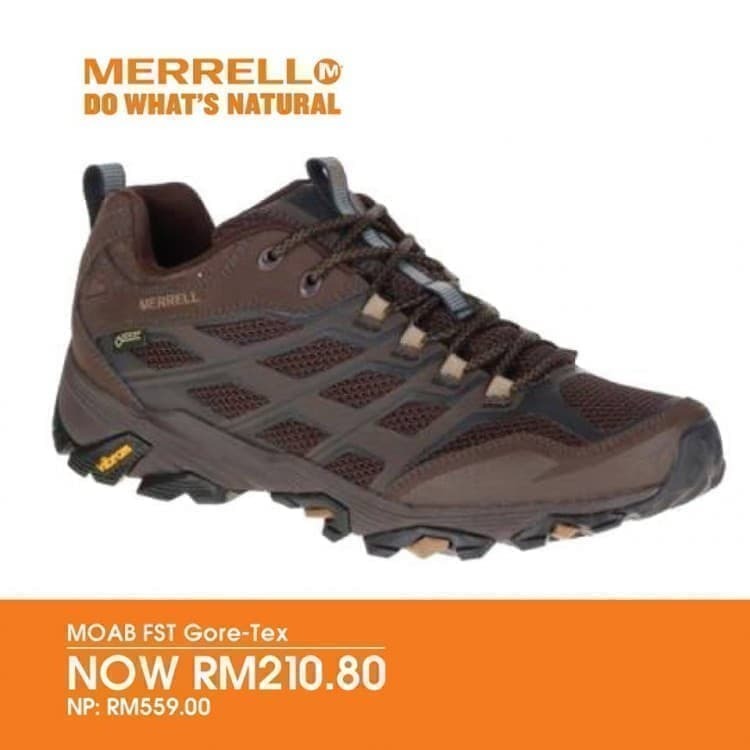 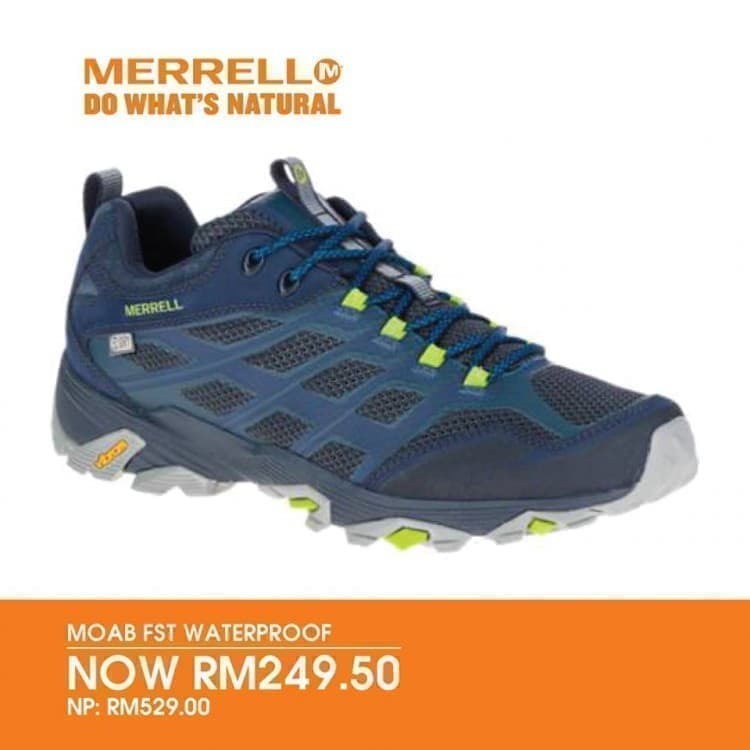 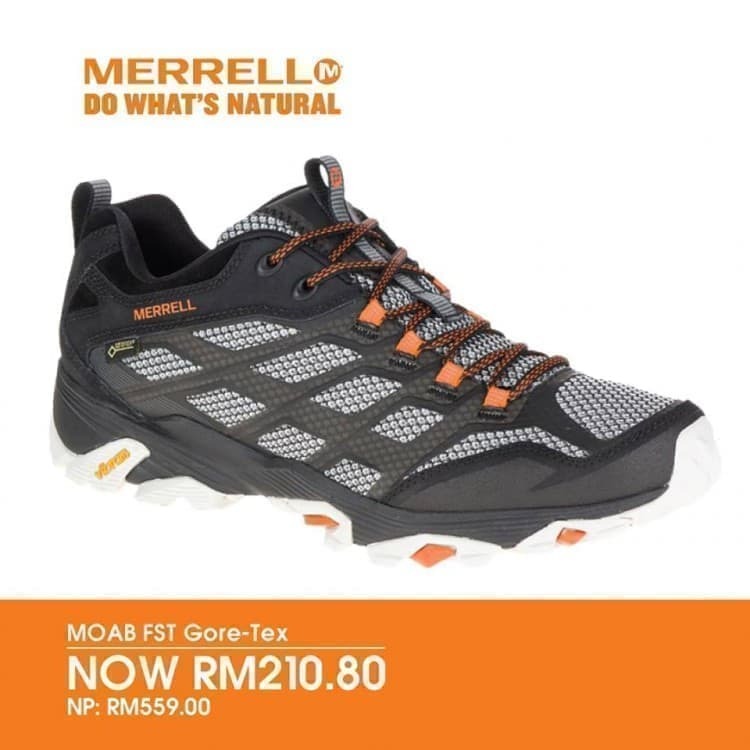 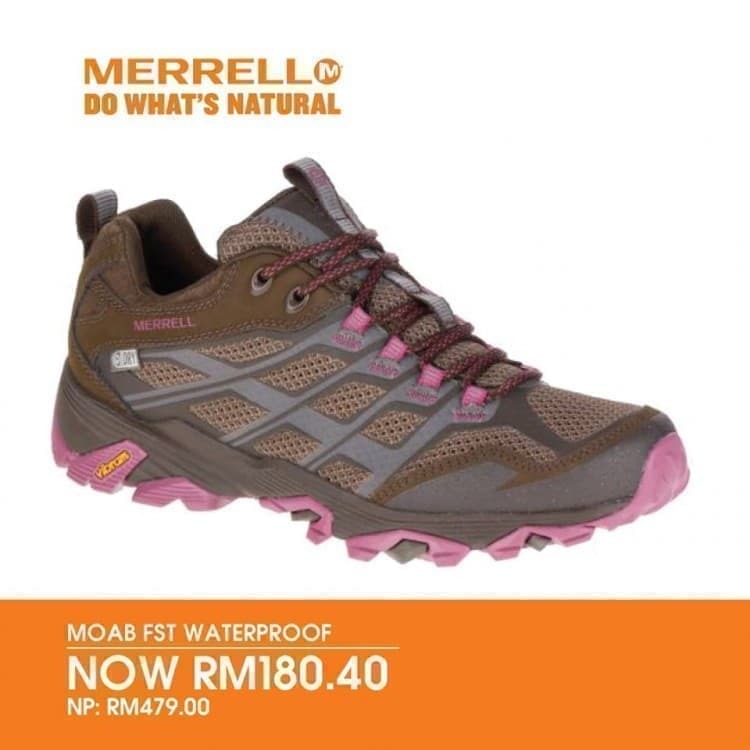 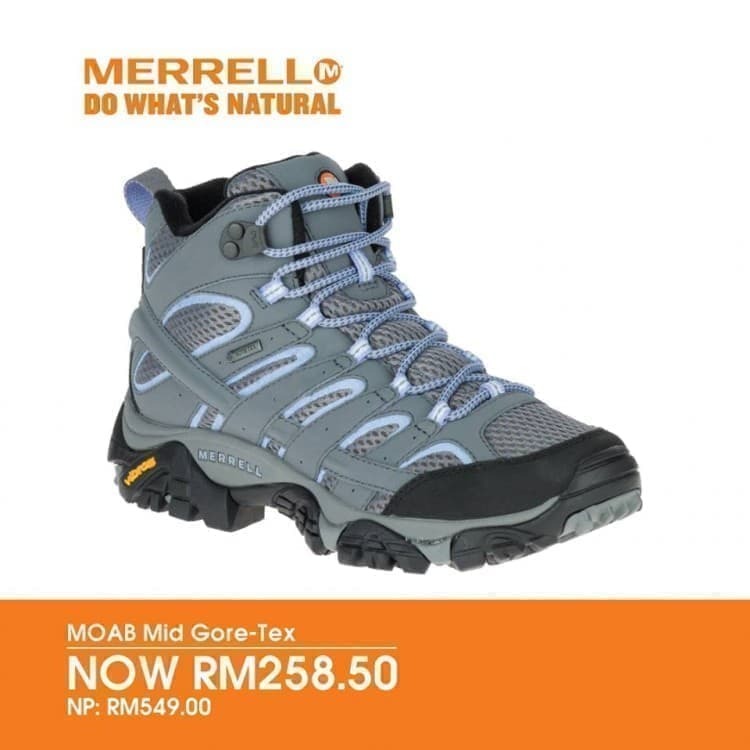 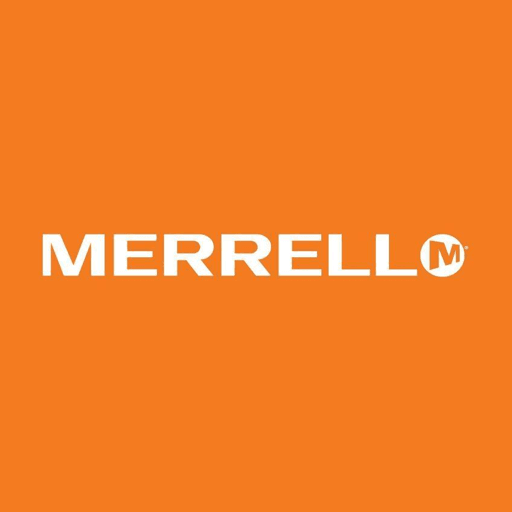 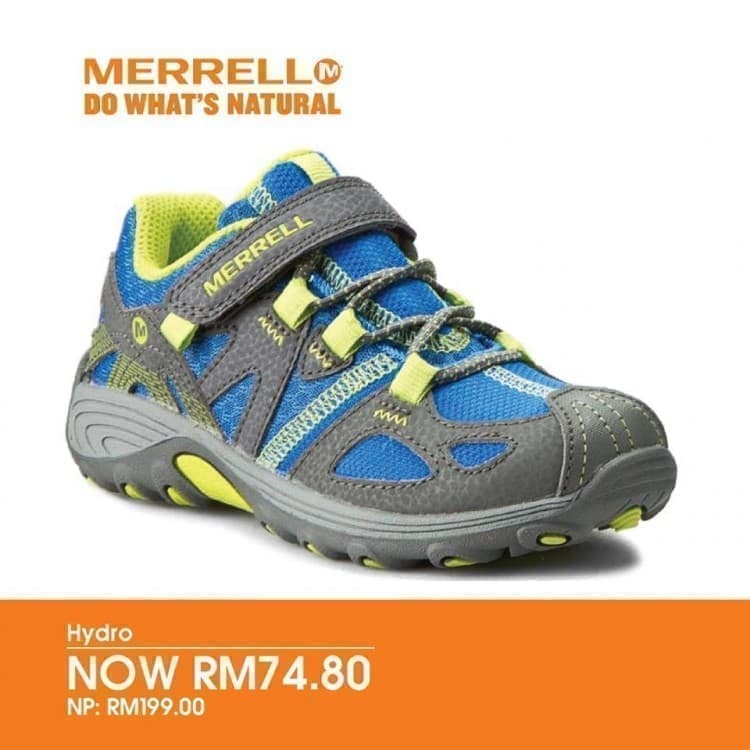 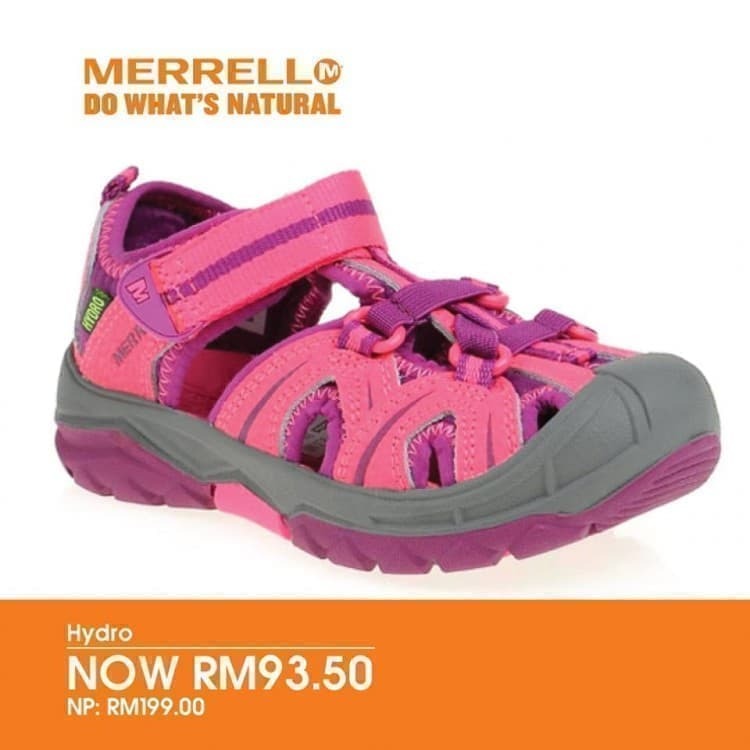 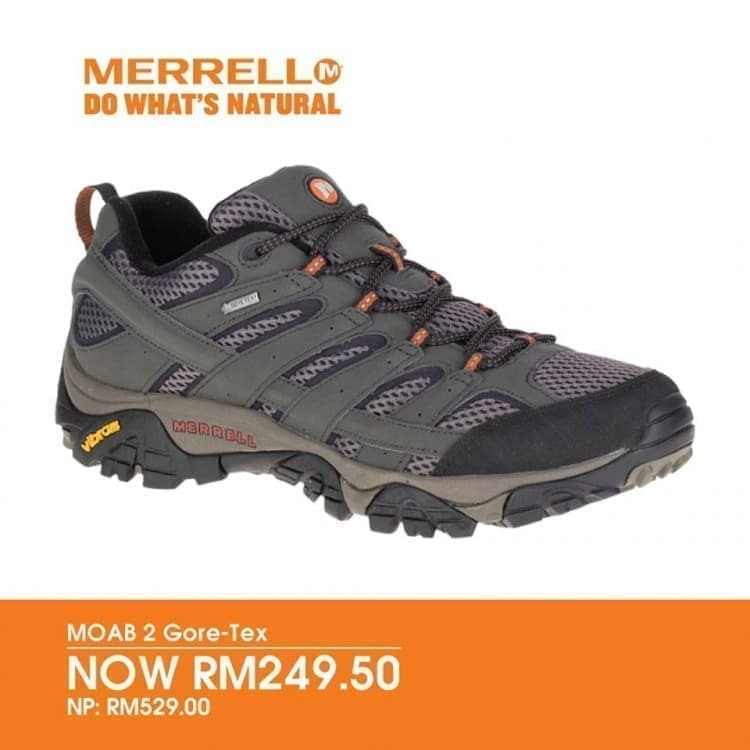 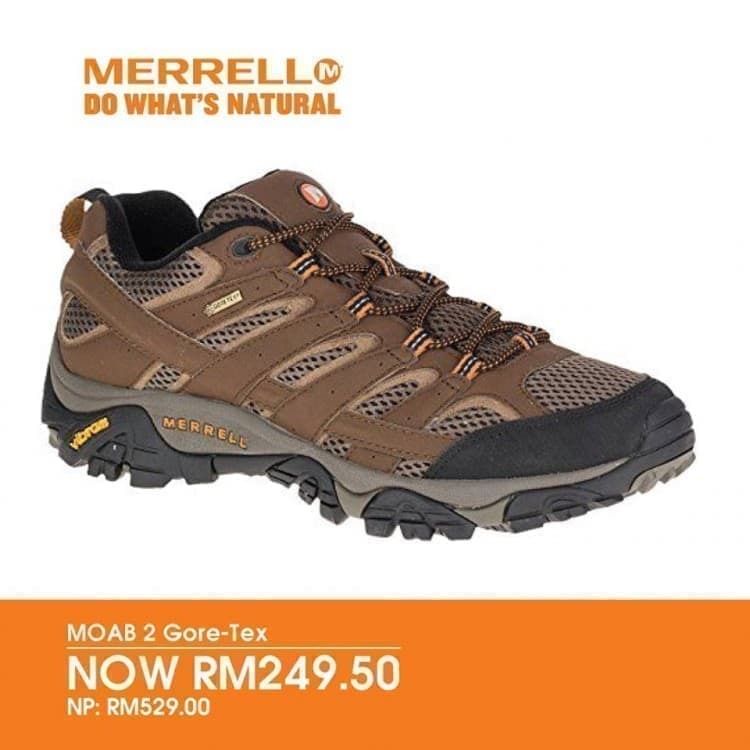 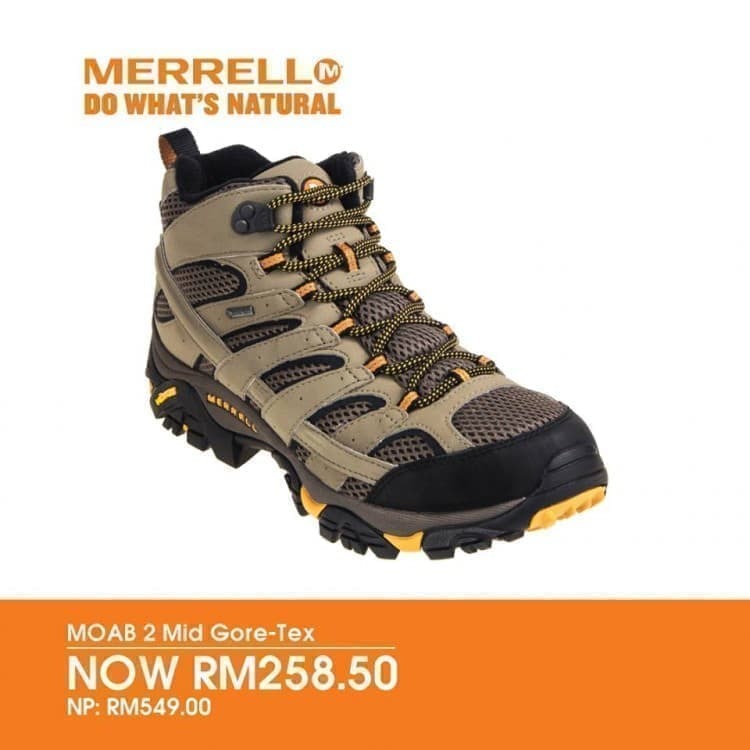 The Merrell Raya Mega Sales is now on. While stocks last. 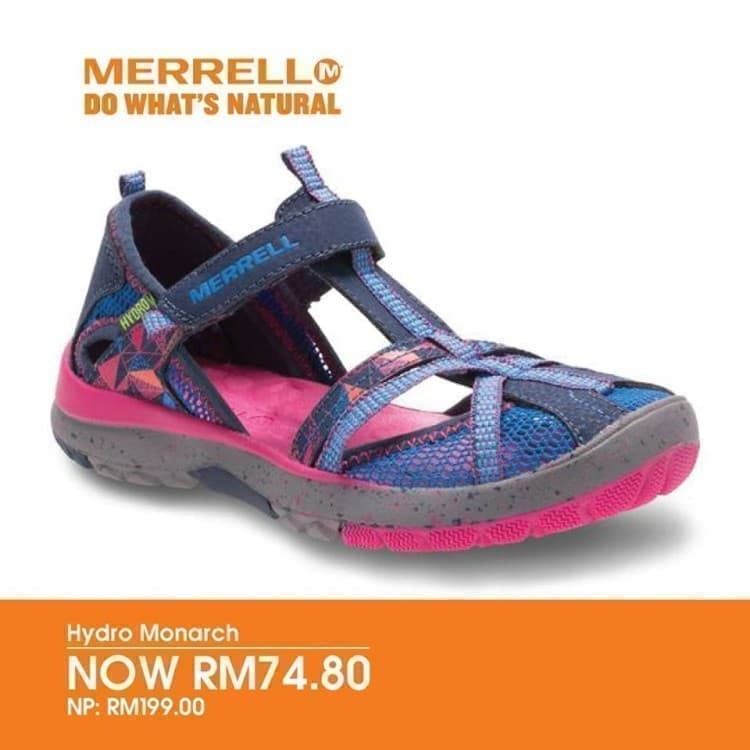 Available at Royal Sporting House, Studio R and Stadium stores.